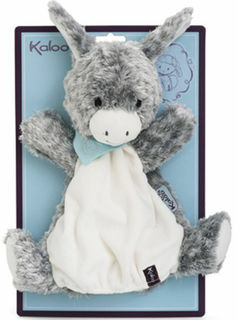 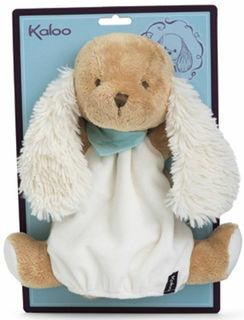 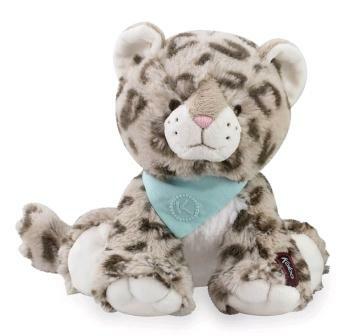 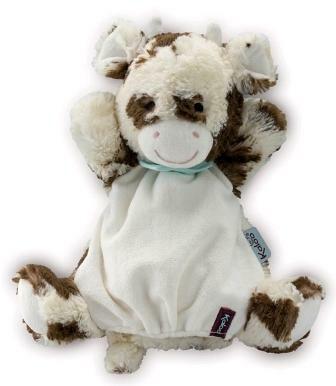 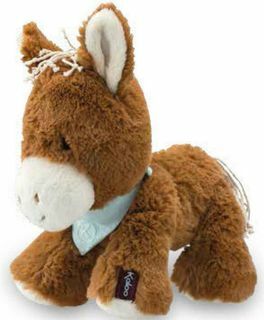 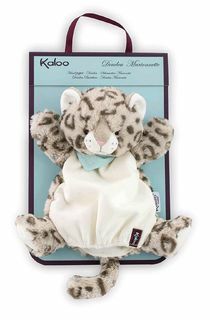 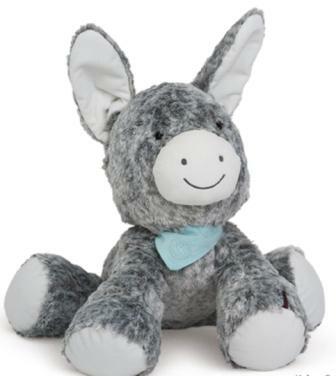 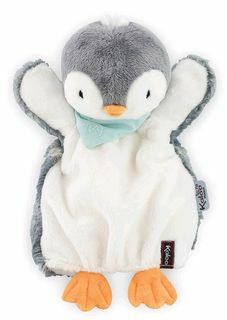 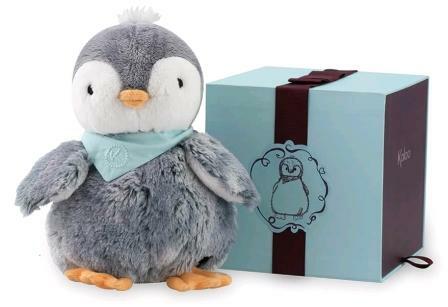 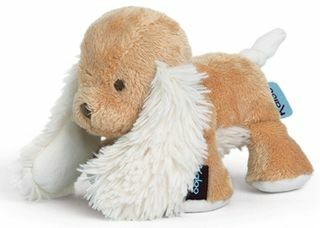 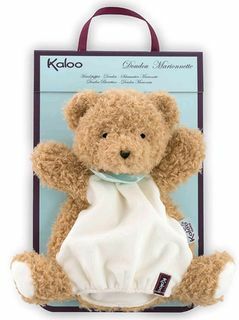 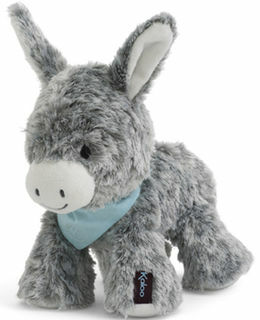 See our large range of Kaloo Les Amis baby and toddler gifts, brand new from Kaloo, this range is proving very popular. 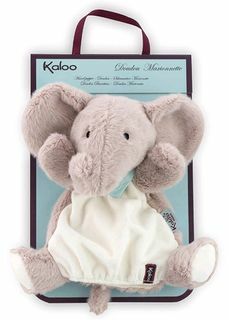 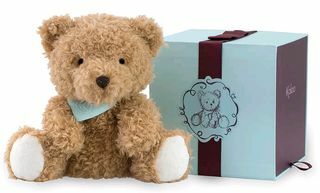 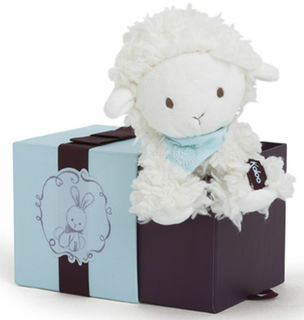 With super fast delivery worldwide backed by our 100% Guarantee we are your one stop shop for all Kaloo and baby gifts. 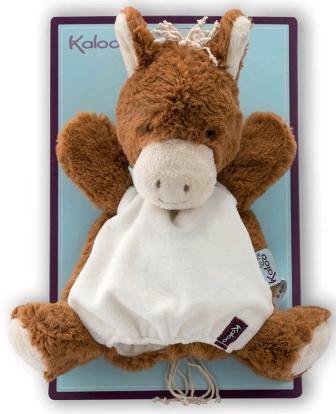 Contact us with any Kaloo queries - michelle@giftguru.co.nz or Ph. 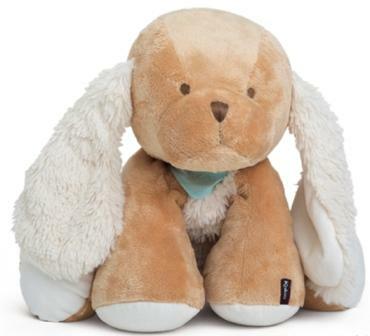 +64 9 459 6070.